Twelve unicorns survived the wrath of the evil sorcerer Magh. They live in MarBryn now, but the unicorns are all longing to return home to Unimaise. All of the unicorns have metal horns and magical powers. Alumna has the ability to look into the future. She's seen the unicorn who is destined to bring them back to Unimaise. Blue should be their savior, however, when he's born they find out he has no metal horn or magic. He's a weak and scrawny looking unicorn. Will Blue truly be the one who can take them home or is the prophecy wrong? Blue has always felt like he doesn't belong and he mostly keeps to himself. He feels the pressure of the prophecy, but he doesn't have any magical powers. He's a kindhearted unicorn and he's very sweet to his friends. Even when other unicorns are mean to him, Blue stays friendly. When Blue learns about the horrible things that Magh has done to the unicorns he believes that the time has come to face this evil sorcerer. Will the unicorns ever see their beloved Unimaise again? 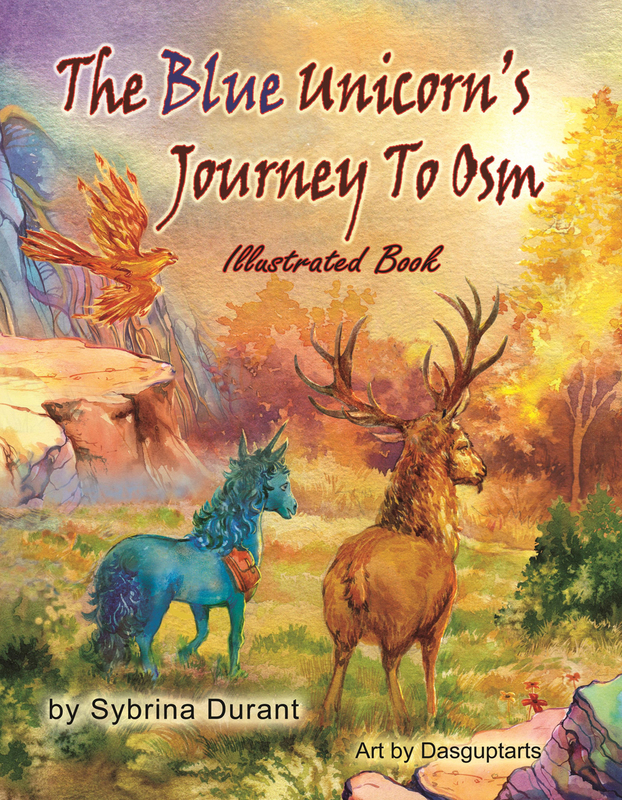 The Blue Unicorn's Journey To Osm is a beautiful story about magic and the battle between good and evil. I love unicorns, so I couldn't wait to read Blue's story. I liked the fact that the unicorns have human character traits. This made it easy for me to connect with them. Each chapter begins with a stunning drawing of the unicorns. All of them are unique, they have their own color and magic. The story holds a powerful message, saying that it's okay the be your own kind of person, or in this case, unicorn. Sybrina Durant knows how to write a magical story and definitely managed to enchant me. I really hope that there will be another story about Blue and his tribe. 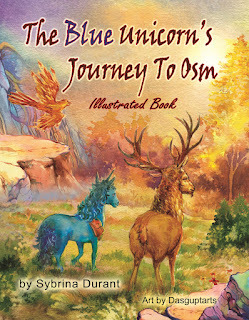 If you love to read about magic and unicorns I highly recommend The Blue Unicorn's Journey To Osm. 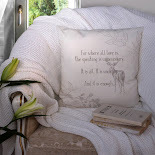 I think the story should only be read by children in their late teens or adults. 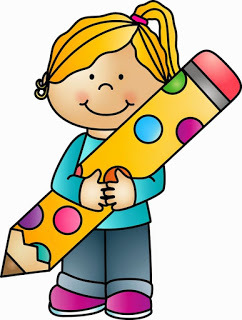 I am the author of the "Learn To Tie A Tie With The Rabbit and The Fox" series of instructional books for boys and girls. I also co-write, edit and publish children's books by other authors, Sandi Johnson (Children's books) and Britt Brundige (Tween graphic novel). 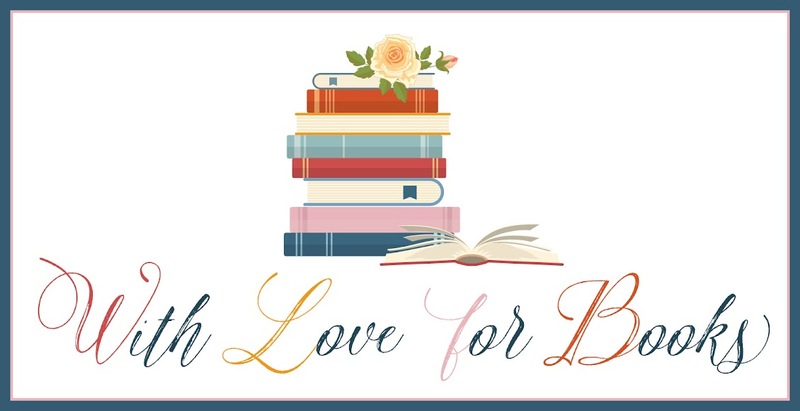 For the older crowd, there's a little bit of romance by Historical Regency Romance author, Gina Rose. 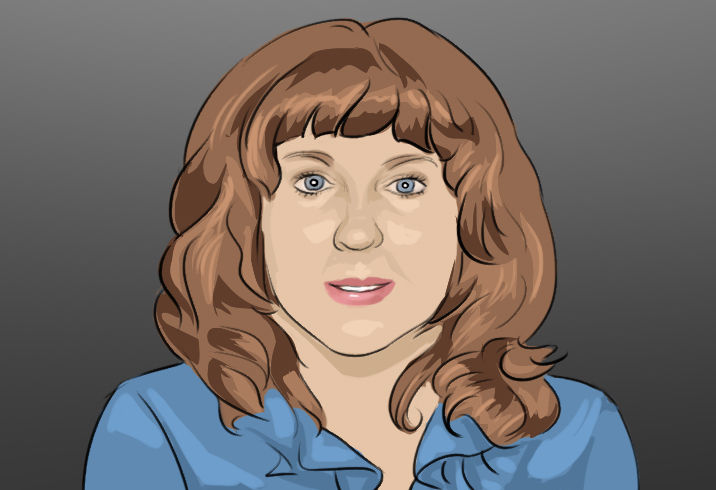 I am also the publisher of the 4 volume set - Sybrina's Phrase Thesaurus. An hour out of the woods, the travelling companions stopped short seeing a strange burning streak in the sky. “What is that?” Gaiso asked. He was so frightened that his eyes were big, round O’s. An object fell rapidly toward them. It was surrounded by brilliant orange and scarlet colored streaks. It flew through the air with such high speed that fire flamed all around it. As the fiery object rushed straight at them, Gaiso ducked behind a bush. Blue did not move. He knew right away, the flaming fireball was his friend, Girasol. Girasol was a Firebird and he was glad to see her. She could be very handy to have around for light and warmth and other reasons. "Well, if it isn't the blue unicorn," she cheerfully greeted Blue. She landed on a rock and turned a fire-opal eye on him. "Who's your friend?" she asked, tilting her head to indicate the shaking buck. Gaiso gingerly stepped out from behind the bush, saying, “Oh, I say, I was just looking for. . .” He was embarrassed at his display of obvious fear. Blue introduced his two friends to each other. “Girasol, please give a warm greeting to my friend Gaiso. The stag shrank back at the thought of a warm welcome from her and the firebird “tsk-tisked” at Blue’s poor attempt at humor. Blue then told her about the quest to Muzika Woods. One very lucky winner will receive a $10 Amazon gift card. I like books about magic and I love unicorns. This sounds like a beautiful story about magic and the battle between good and evil. I love that cover and the title is so intriguing! I appreciate the opportunity to win and congrats on the tour. a unicorn story for adults! yay! This was a wonderful book. I love unicorns and these metal horned ones were so exciting. Sounds like a magical book. Let's hope good triumphs over evil. I adore the cover. Such an amazing picture. 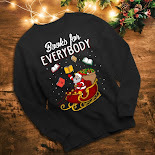 Thanks for another great giveaway, I love this blog. I have to admit I've never really been into unicorns but after reading this blurb I'm quite intrigued with this read. Sounds great.